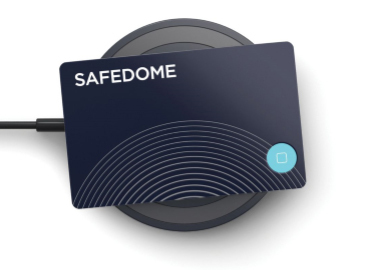 Safedome Recharge? 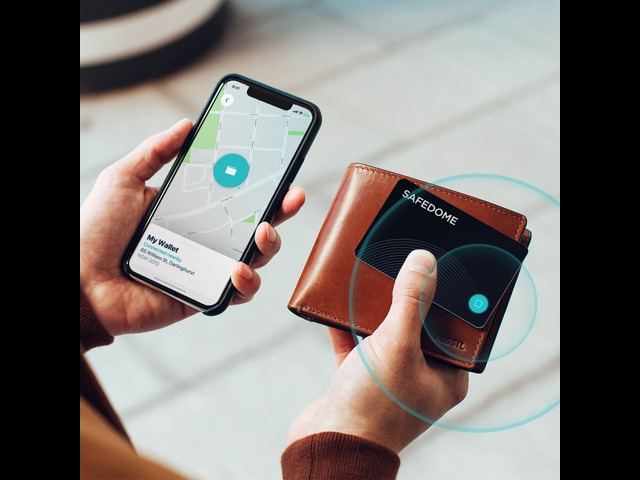 ?is a slim Bluetooth tracker card that helps you find your missing wallet, bag or phone in seconds. 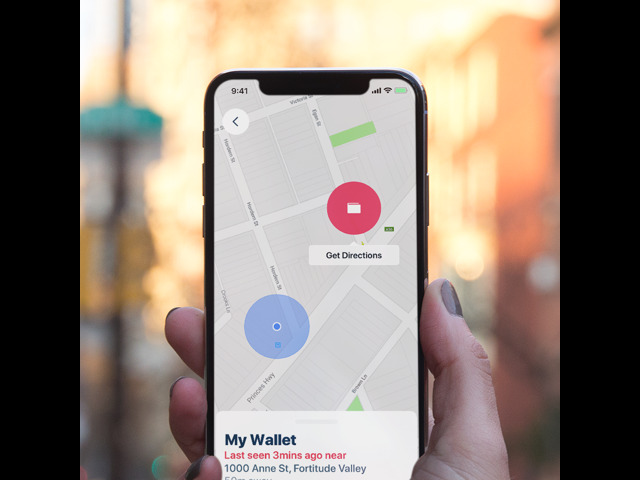 The app alerts you and shows the missing items location on a map. 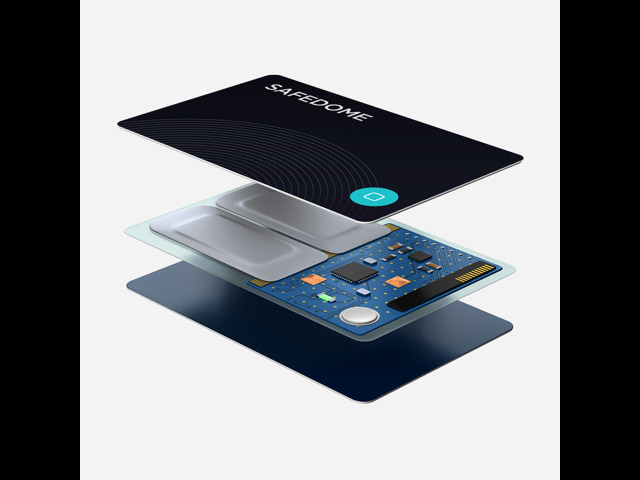 It comes with a wireless charging pad for the card. 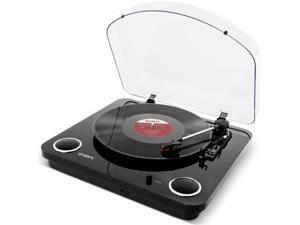 The charging pad is also compatible phones, watches and headphones. 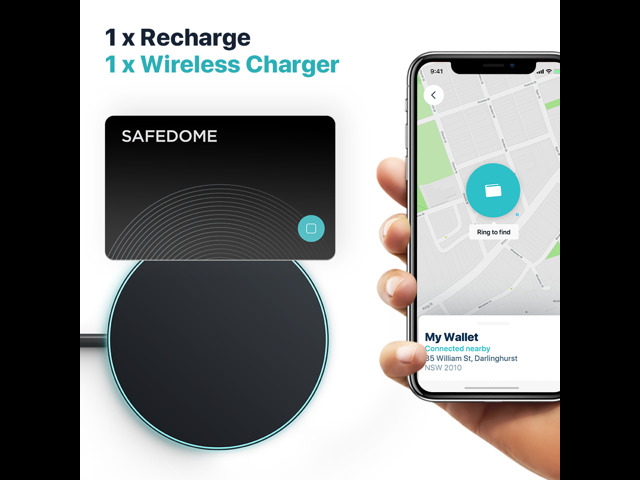 Safedome Recharge makes looking after what's valuable to you, easy. Whether you’ve left your wallet at home, lost your phone down the back of the couch or misplaced your bag on a busy shopping day. 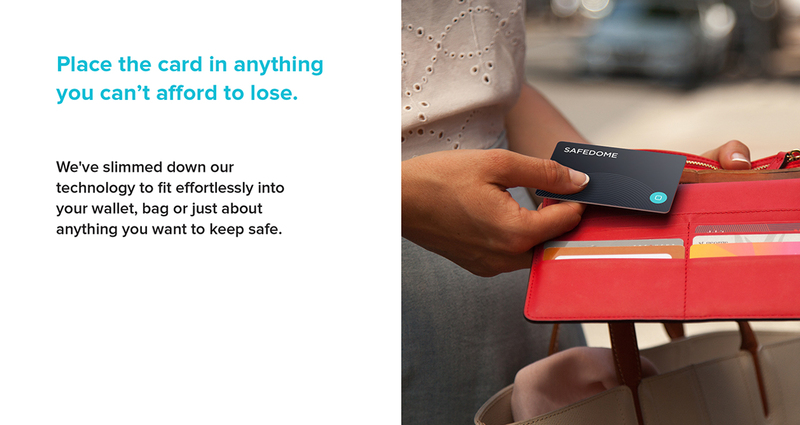 It’s your own personal backup before losing something turns into a real problem. 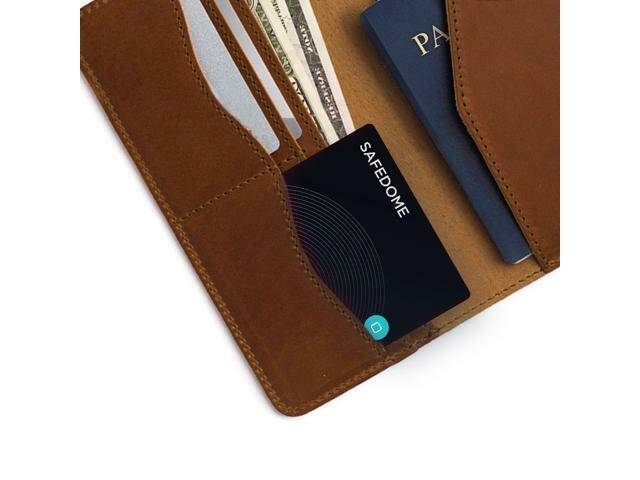 The Safedome card will help find your missing wallet, phone, or bag in seconds. 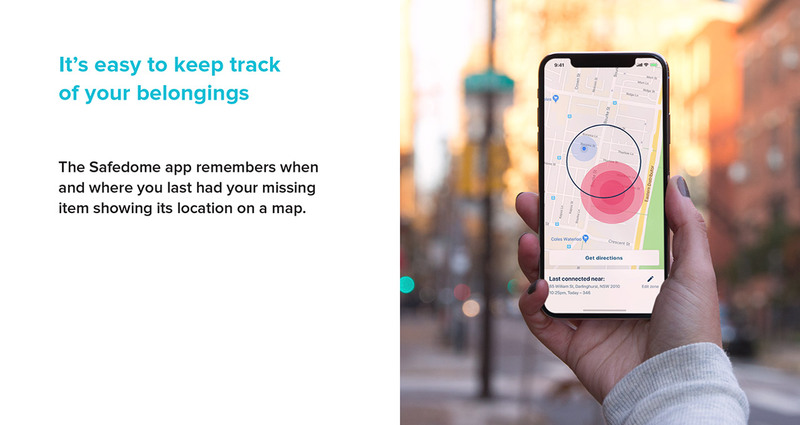 The app alerts you, showing the missing items location on a map. 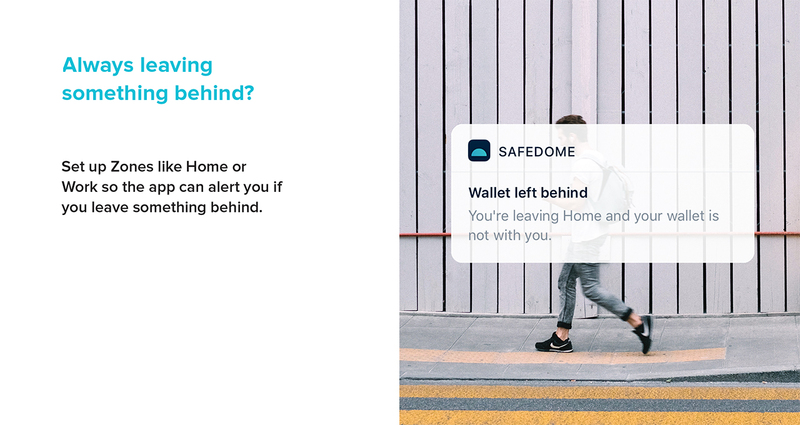 Set up Zones like Home or Work so the app can alert you if you leave something behind. 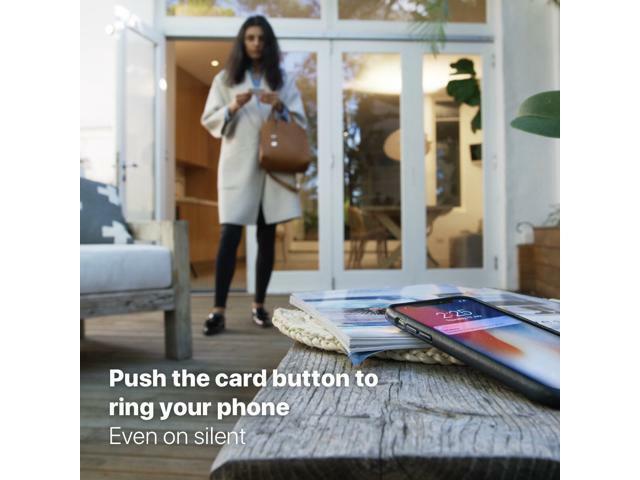 Press the button on card to find your phone. Even if it’s on silent. 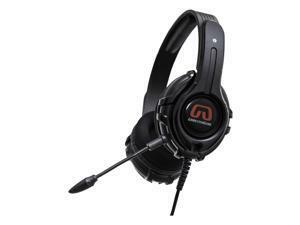 Comes with a wireless charger pad to recharge the card or compatible phones, watches or headphones. 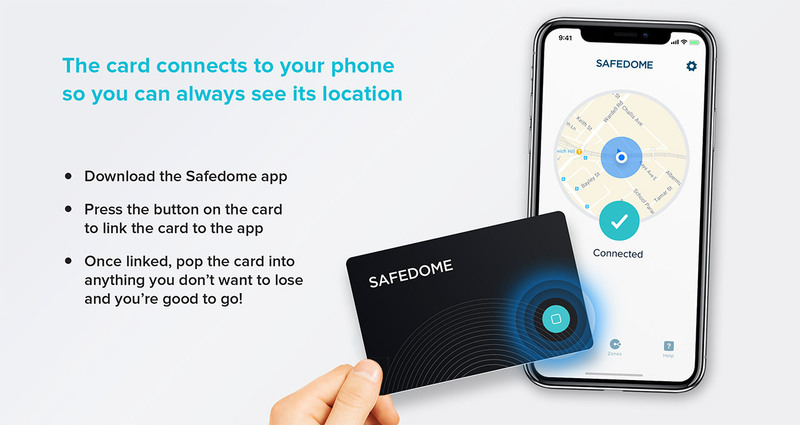 Using the free iOS app*, connect the card to your mobile device. Allow all notifications, so the app can work efficiently for you at all times. 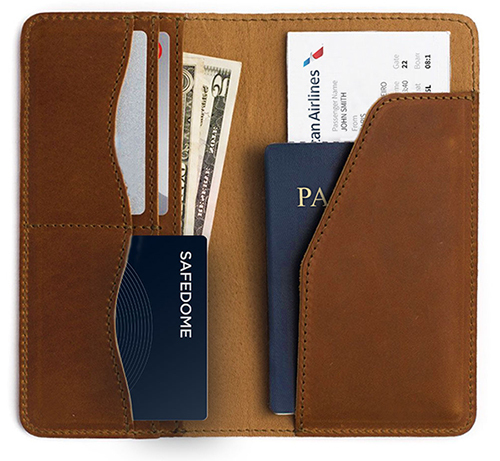 Place the card in anything you want to keep an eye on. Create zones on the app where you don’t want alerts, like at home or in the office. Customize Alerts in the apps Settings. When you receive a notification that the battery on the card is low, charge it as soon as you can. 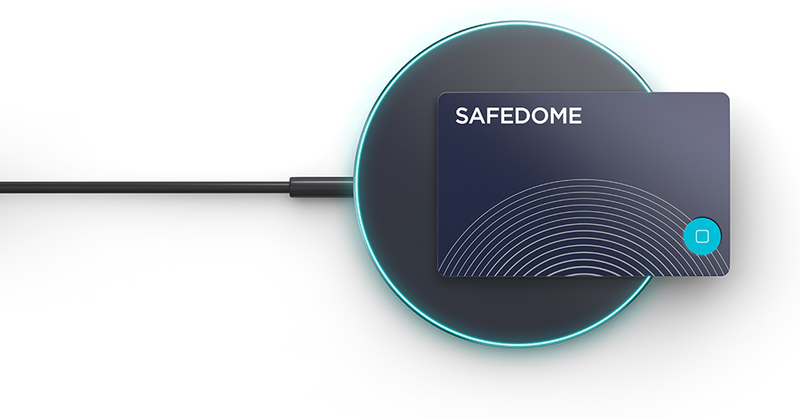 Safedome Recharge is ideal for people who are safety conscious, a bit forgetful or who are concerned about having their identity compromised. 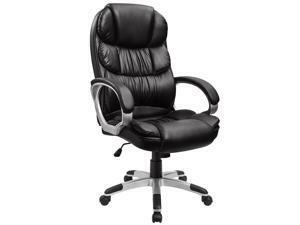 This includes busy professionals, mums, business travellers, backpackers, senior citizens, or anyone who wants to feel more secure. 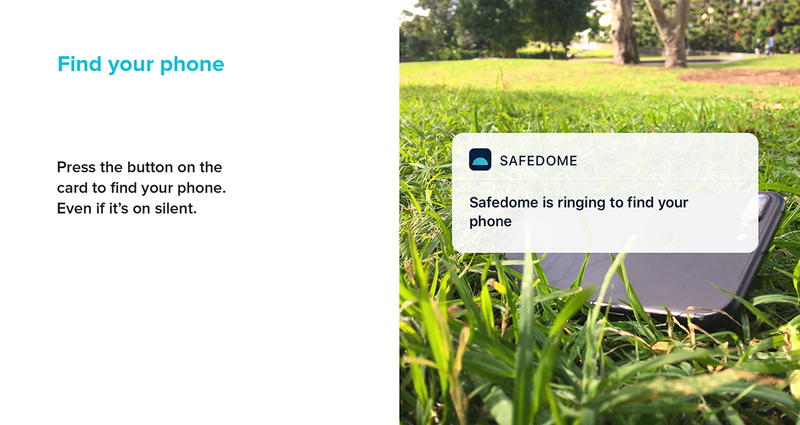 Safedome helps take the ‘Oh-oh’ moment away from losing your stuff. We support the iPhone 4S through to iPhone X and recommend the latest iOS. 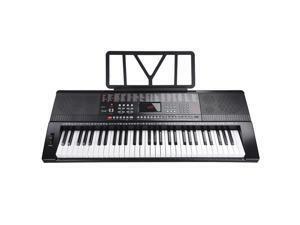 Versions before iOS 9 have Bluetooth issues. 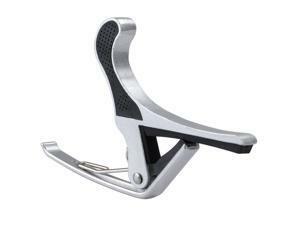 We support the iPad Mini and iPad 3rd Gen. and above, but application is optimised for phones only. We support devices supporting Bluetooth LE running Lollipop 5, through to the Oreo 8 and above. 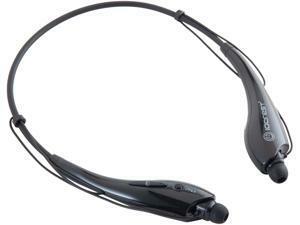 We recommend upgrading to the latest version for the best Bluetooth and Safedome experience. It’s the world’s first Bluetooth tracker that can be wirelessly charged! It uses Bluetooth 5. This means 2 x the range (up to 100m / 300 ft) – double that of existing trackers that use Bluetooth 4. 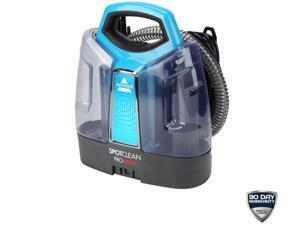 This item is covered by SAFEDOME Return Policy.